Metcheck.com - Weather News - Something For The Weekend. Ahh, upper ridges and troughs.. 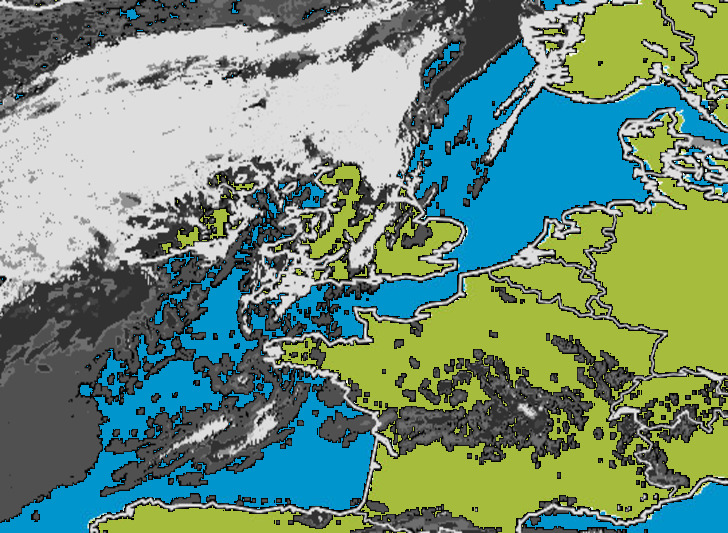 If you check out the model charts on the site regularly then you'll notice that whilst the weather at the surface changes regularly with low pressure and high pressure systems moving across the UK, the overall pattern for low and high pressure systems affecting us moves slowly from West to East. This is due to the long wave pattern of the weather which operates way above our heads at around 30,000ft. 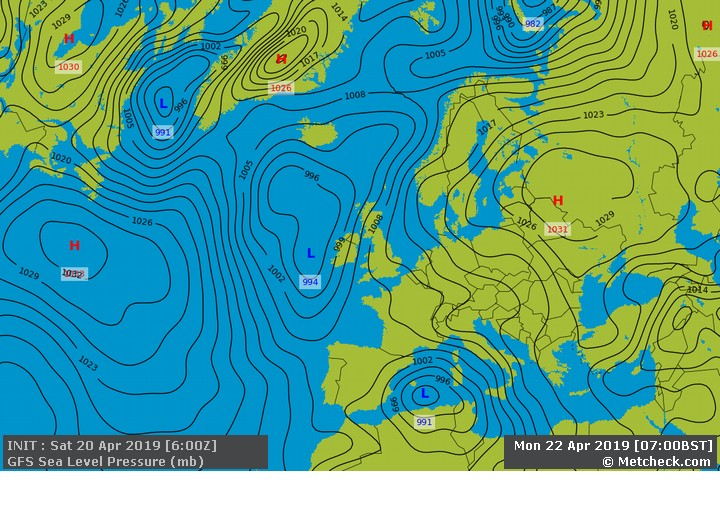 This week we are in a transient phase of high pressure to the East and low pressure to the West which is bringing a rather mixed picture with rain for Western areas and drier, milder weather to the East. Throughout the rest of the week, we find this unsettled weather across Western areas begin nudging East as the upper trough starts to move in from the Atlantic bringing more unsettled weather and a return to cooler, fresher weather too. The process really starts on Wednesday when low pressure develops on the front which is currently residing over Western parts and this then allows the trough to start heading East with a band of rain crossing the UK during the middle part of the week. Once this happens, it sort of opens the hypothetical meteorological door to the trough from the West and models show a rather impressive and active area of low pressure heading in from the Atlantic on Friday with strong winds and heavy rain sweeping across all parts of the country. 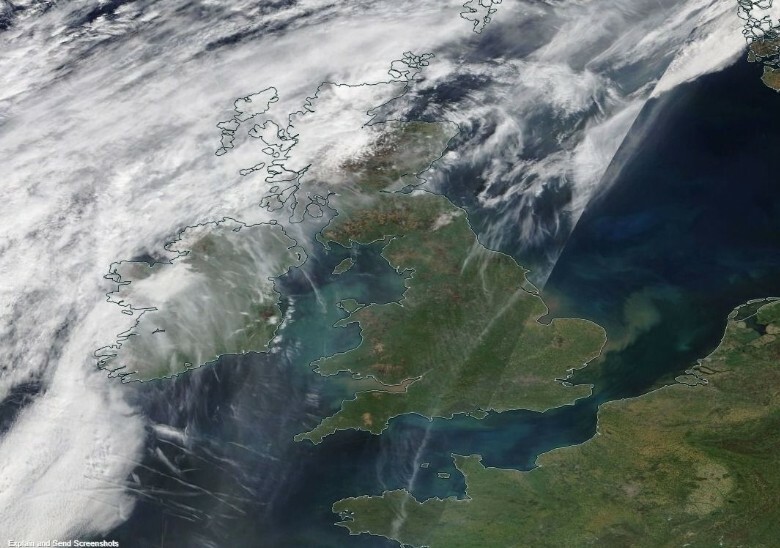 By the weekend, the upper trough is across the UK and these features are always worth watching thanks to unstable air throughout the atmosphere and strong upper level winds which help develop secondary lows which head in from the Southwest.